"A person starts dying when they stop dreaming." Another product in my spring break reviews is Maybelline's Dream Bouncy Blush. There has been so much hype about this blush. I read up a lot on this product when it first came out and I couldn't decide whether people as a whole hated it or loved it. The reviews ranged from best product ever to the worst product ever. This honestly just made me want to try it even more to see who was right. The shade I purchased is called Pink Frosting. It is a really pretty pink color that I thought would be perfect for spring. 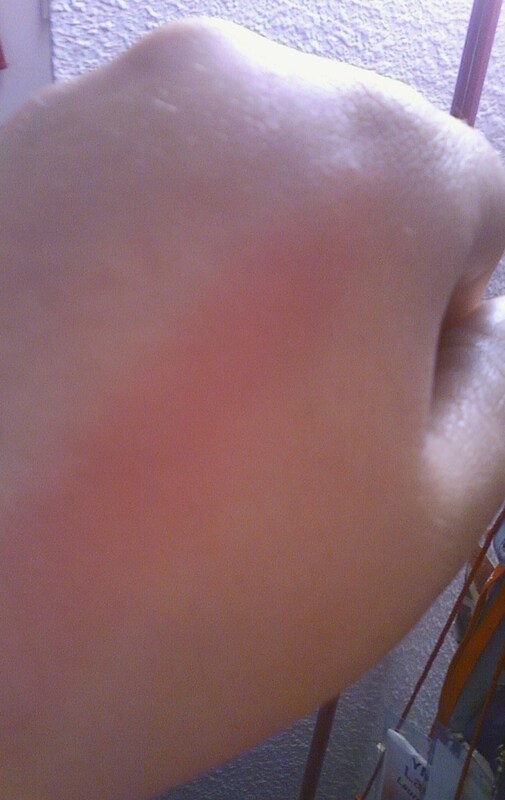 The whole gimmick of the blush is the texture. When you touch it you can compress it and it bounces back. It reminds me of those stress reliever ball things that are balloons filled with flour. It is a really strange texture but the finish is very similar to a whipped blush or mousse blush. 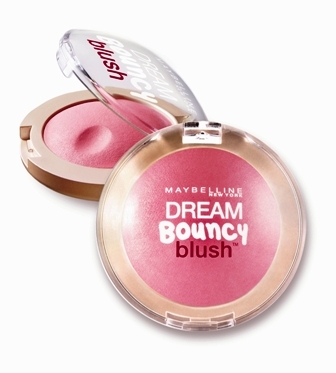 On the back Maybelline describes it by saying, "feels lightweight like a powder, yet melts into skin like a cream". I would say this is pretty accurate. I was not blown away by this product. It is a fun concept and the color is pretty, but I generally don't like cream blushes.... and that is all this really is. The color is really pretty but it is really pigmented. I prefer blushes where you build up coverage because I feel like you have more control. The bouncy is part is honestly sort of irrelevant to me. I find myself agreeing with the class of people complaining about the hype. It may feel cool in the container but its not like it jumps up and down on your face or something. The color is nice and the finish is nice but I wont be repurchasing and I can't say that I recommend it. Not terrible but not great either. Perfectly ehhh.